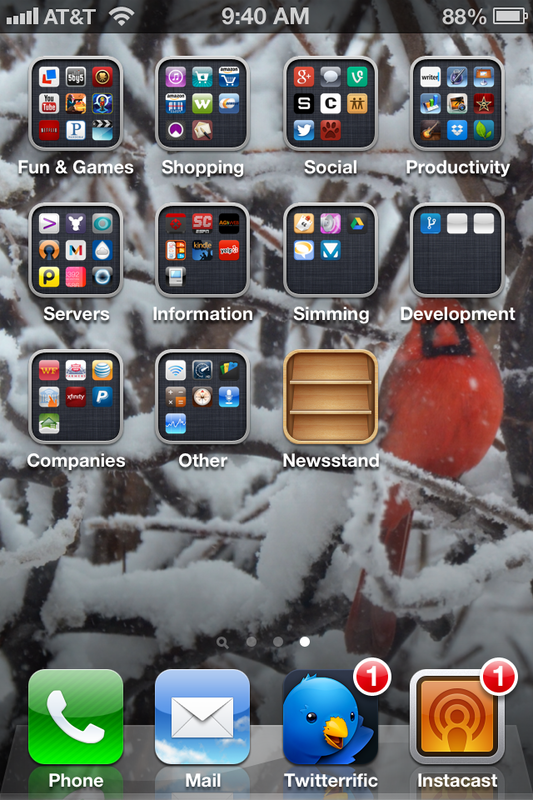 Good article from Steve Best about how he has rethought his iOS home screen and simplified it. I’ve been slowly doing the same, but never cut it as drastically as he has. However, I think I might need to take the scythe out and start to mow down the apps I have. Too much cruft and too many distractions.